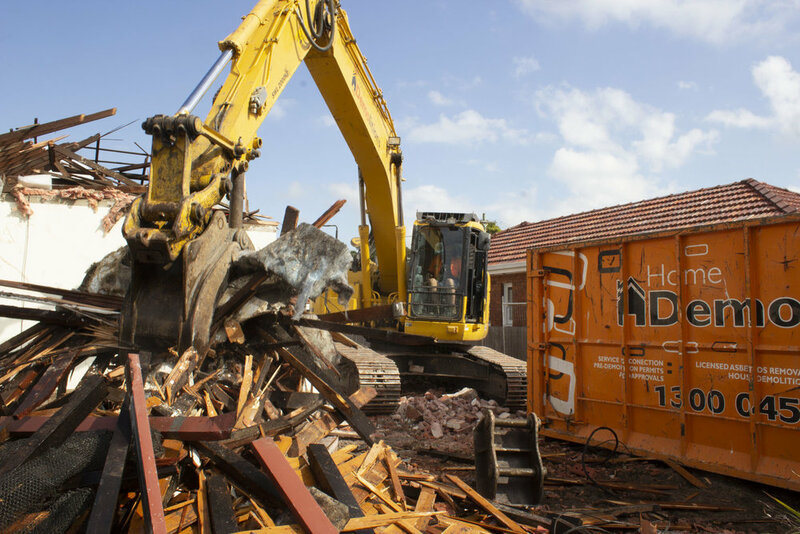 Rodd Point, NSW 2046 | Home Demolitions Home demolitions are the experts in home and building demolition with professional processes and services at affordable rates in Sydney. 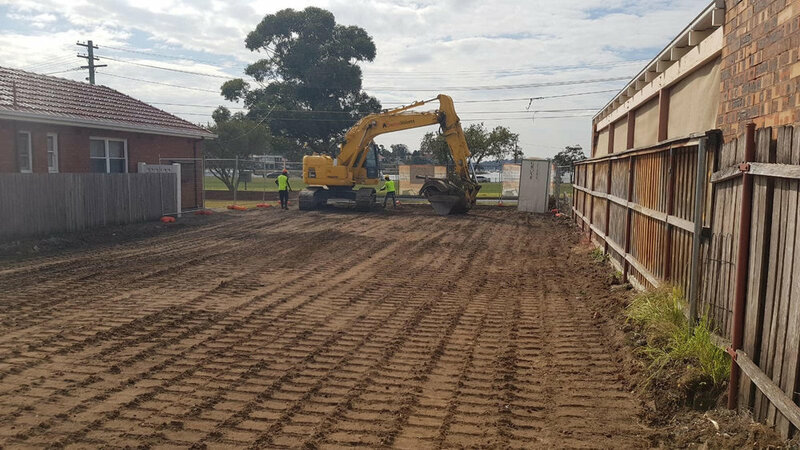 Home Demolitions services in Rodd Point: Professional asbestos remediation and removal, quick turnaround, get a free quote today. Rodd Point is a quiet suburb in the inner west of Sydney. Located less than 9 kms from the CBD, it's the perfect place to transit to and from work. Next to the idyllic Rodd Park sits the Rodd Point memorial, and right across from that, the Dobroyd Aquatic Club. Rodd Park is also known by the locals as Point. Along the shore of Iron Cove passes the Bay Run, It is popular spot for joggers, walkers and cyclists alike. Due to its Ideal position over looking Iron Cove, property in Rodd Point is in high demand and often consists of smaller houses with a couple of bedrooms and limited living space. This leads to many knock downs of old houses to make way for a more modern living style.